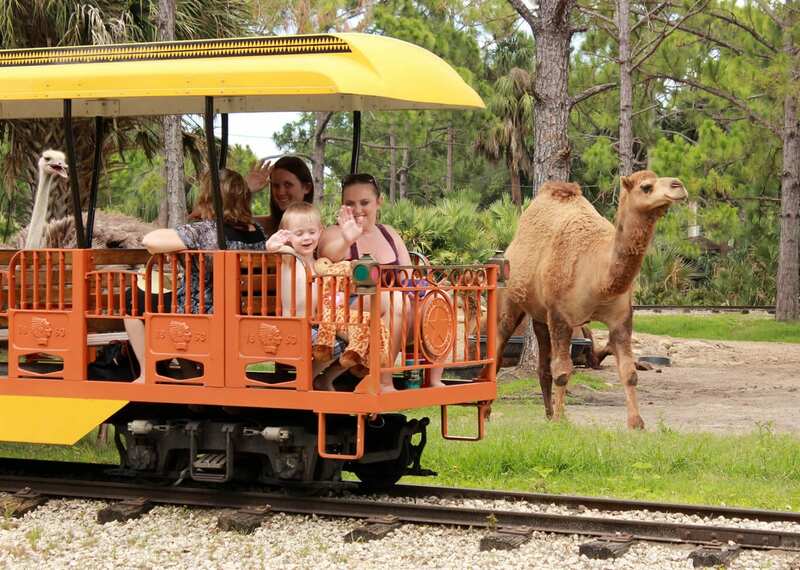 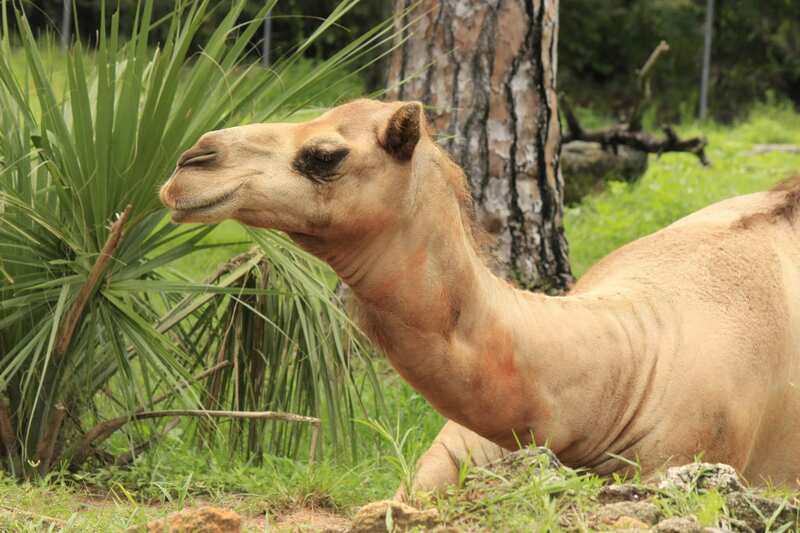 Every day is hump day when you’re a camel! 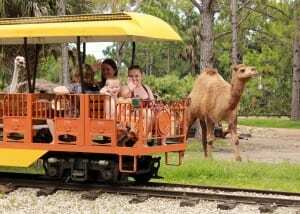 Unlike their less common cousins, dromedary camels have just one hump. 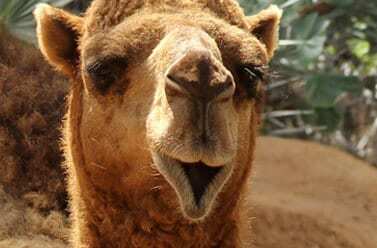 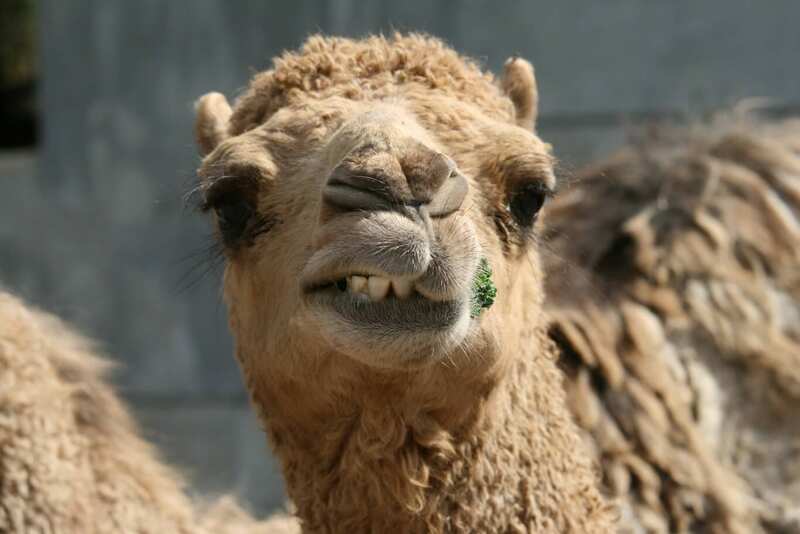 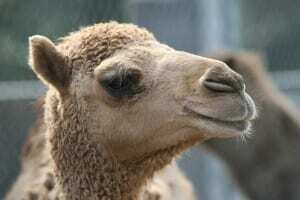 A camel’s hump stores fat, not water. 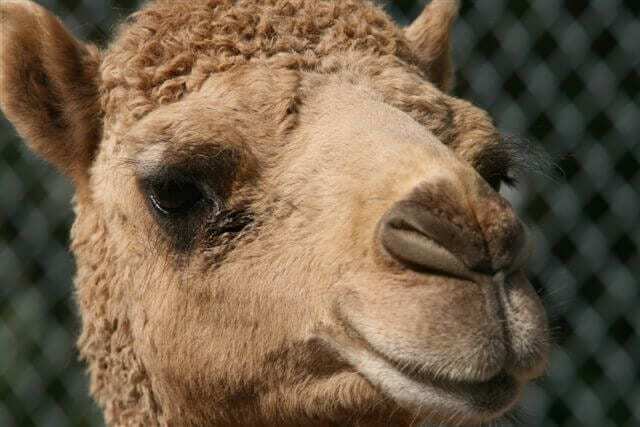 Dromedary camels are not true wild animals—scientists believe they were first domesticated about 4,000 years ago.